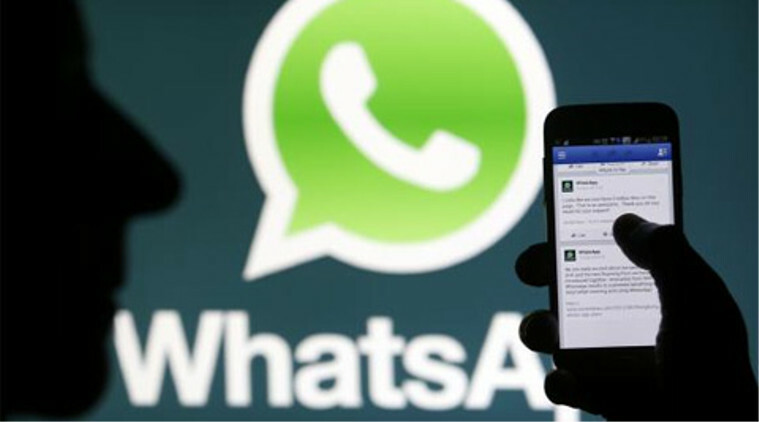 The world’s most popular messaging app, WhatsApp announced encryption to all platforms. The company on Tuesday announced that it has strengthened the encryption settings. The messaging giant is having over 1 billion users, and now the messages will be only accessible to the sender and recipient. WhatsApp has enabled end to end encryption for all data received and sent within the app, which means that photos, videos, or messages and files sent to contacts including WhatsApp calls are now secure. WhatsApp announced that this feature will be implemented on all platforms like Android, iOS, Windows, Blackberry and Nokia devices. Many messaging apps transfer your messages as plain text, or in other words, anyone is able to catch your conversation via the network or access the app’s servers and check what you have sent and received. It is useful feature in WhatsApp, as it secures messaging between two people and now they can only access the messages. Hackers, telecom providers, internet companies, third party apps and government cannot read encrypted communications. “The idea is simple: when you send a message, the only person who can read it is the person or group chat that you send that message to. No one can see inside that message. Not cybercriminals. Not hackers. Not oppressive regimes. Not even us. End-to-end encryption helps make communication via WhatsApp private – sort of like a face-to-face conversation” states WhatsApp Blog. This encryption feature will allow only sender and receiver to decrypt messages and it makes it more difficult to foreign governments including US agencies to intercept messages and voice calls. WhatsApp started working on full end to end encryption on its platform two years ago and used software provided by non profit security firm, Open Whisper Systems. The communications started encrypting messages in 2014, however group messages and threads containing media like photos, videos and files were not encrypted. “Encryption is one of the most important tools governments, companies, and individuals have to promote safety and security in the new digital age. Recently there has been a lot of discussion about encrypted services and the work of law enforcement. While we recognize the important work of law enforcement in keeping people safe, efforts to weaken encryption risk exposing people’s information to abuse from cybercriminals, hackers, and rogue states”. Facebook’s decision to strengthen the security of messages comes in the wake of iPhone case, where FBI successfully gained access to the iPhone 5c belonging to the San Bernardino shooter.